Two billion people watched Bishop Michael Curry deliver his sermon on the redemptive power of love at the royal wedding of Prince Harry and Meghan Markle (now the duke and duchess of Sussex) at Windsor Castle. Here, he shares the full text of the sermon, plus an introduction and four of his favorite sermons on the themes of love and social justice. 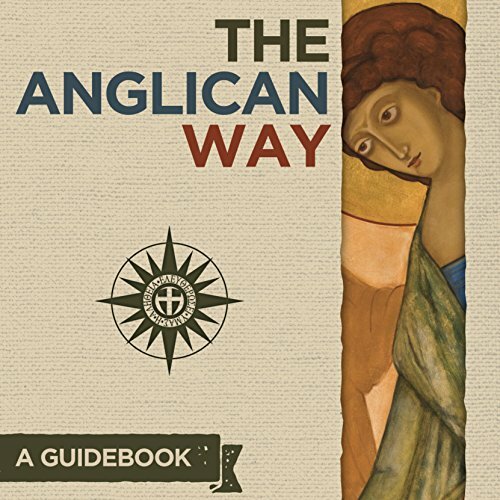 The Anglican Way is a guidebook for anyone interested in following Jesus as an Anglican Christian. 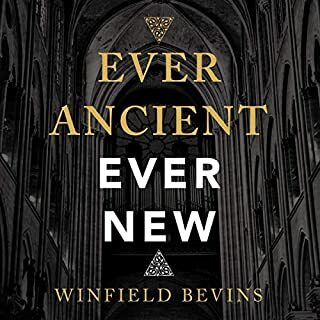 Written for both the newcomer and the person who wants to go deeper, this book answers hundreds of questions about history, theology, worship, and more. Learn about this ancient but fast-growing branch of the Body of Christ. Let this guide help you as you walk the Anglican Way. The best thing about The Anglican Way is how it covers a broad sweep of life in the Anglican Way without sacrificing the depth that should naturally come with a book about Christian living (though, tragically, all too often does not). Are there books that cover more Anglican history and theology? Yes. 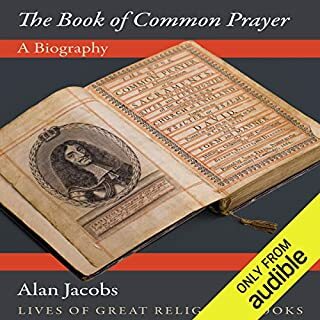 Are there books that include more Anglican prayers and liturgy? Of course. Are there books that more completely discuss the particularities and intricacies of the Anglican tradition? Perhaps (though not many). The Anglican Way is a book born of passion and a lifetime of devotion. McKenzie is obviously both highly knowledgeable of, and deeply committed to, his subject matter. Other traditions would do well to have such a voice. Regardless of one's background or denominational affiliation, there is much here that is instructional...and inspirational. The Anglican Way is exactly right type of book for me. Thomas McKenzie is a parish pastor in Nashville (and the exact same age as I am I assume since he graduated from high school the same year I did according to one of the stories). He grew up in an Episcopal church, but was not really active until he went to college and was introduced to a charismatic form of Anglicanism. 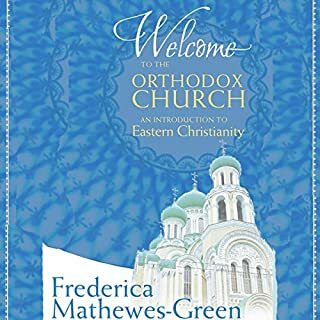 The first section of the book is about the balance within the Anglican Way (illustrated by the Compass Rose) between Charismatic and Orthodox, Conservative and Liberal, Activist and Contemplative, Evangelical and Catholic. Temperamentally, that type of focus of relationship within theological and practical tension appeals to me. I want to be around, and worshiping with Christians, that are different from me, while still broadly holding to the orthodox tenets of Christianity. The second section of the book is about basic practice of Anglican Christianity, personal devotion, worship, etc. The third section is on the particulars of Anglican practice, leadership and tradition. The fourth section is basically the stuff that didn’t naturally fit earlier. What was most interesting in the fourth section is the recent history of the Anglican church, both in the US and around the world. McKenzie is on the conservative wing of the Anglican church, which is where all of the growth in the US that I am aware of is happening. One of the things that I like about Anglican (and Catholic) historic practice is the concept of the parish. That has never really worked in the US because even those traditional parish ideas that worked in other places have been corrupted by US church shopping mentality. However, the recent controversy in the Anglican world has resulted for the first time in non-geographical diocese with many churches, first falling underneath African bishops and then later non-geographical diocese have been set up to allow more conservative Anglican to either start new churches or switch their allegiance away from the Episcopal Church in the US. McKenzie is part of the Anglican Church in North America, so he is telling the story from the perspective. Honestly, the ability of the Anglican church to not split in the face of some pretty major disagreement is one of the things that is attractive. Although I think I am probably not as conservative as some of the new Anglican groups and not as liberal as the older US Episcopal Church, the focus on unity in spite of difference is appealing. 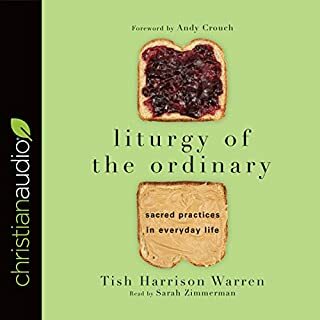 Regardless, if you are interested in a theologically orthodox understanding of what the Anglican Way is all about, this is a good place to start. The book is only a few months old and has very good reviews from those that are Anglican themselves from what I can tell. A note about format. I listened to this as an audiobook read by Thomas McKenzie. While I love audiobooks and McKenzie did a fine job reading, some of the parts of the fourth section are not audio friendly. Timelines and glossaries are really best read and not listened to. I listened to it all, however, and learned lots. Having been raised in the Episcopal church I was very interested in how the Anglican Church differs in worship and theology. It was a very helpful explanation. Made me proud to be an Anglican. A great book for everyone interested in the history of religion and of the miracle of a great, old, religion. I am, like never before, proud to be an Anglican. I highly recommend it for Episcopalian, Catholic & most all religions for reference & realignment. Easy to listen to, very informative in surprising but accessible detail. Notably good narration by the author. If you could sum up The Anglican Way: A Guidebook in three words, what would they be? At times it was a bit dry. I would have included more stories of Anglicans. Would you listen to another book narrated by Thomas McKenzie? Book a bit dry but it was comprehensive. If thinly veiled misogyny and homophobia is for you, you'll enjoy this misleading text that uses the term 'Anglican' only as it has been claimed by the Anglican Church in North America (a faction that left the Communion to pursue the theologically backward path of the churches in post-colonial Africa who are steeped in the well-funded influence of right-wing American fundamentalist 'Christianity)'. The androcentric voice is apparent in the opening paragraphs of this text, but I gave it the benefit of the doubt. 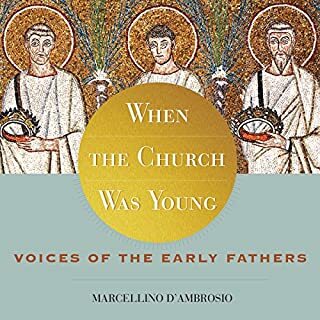 My eyebrows went up at the author's apologia of speaking in tongues as though that were the pinnacle religious experience of the Anglican tradition, but I kept listening. However, when I got to the author/narrator's account of his own visceral repulsion at the very notion of a God with feminine attributes (the idea of a mothering God, in case you're wondering, makes him vomit at the side of the road), I finally turned this audiobook off. I'm in formation for the priesthood in The Episcopal Church. I have a seminary education and have both lived and studied the Anglican tradition. This book is propaganda for one particularly limited worldview that would like to assert itself as mainstream Anglicanism, but that is far from reality. Would you ever listen to anything by Thomas McKenzie again? What three words best describe Thomas McKenzie’s voice? 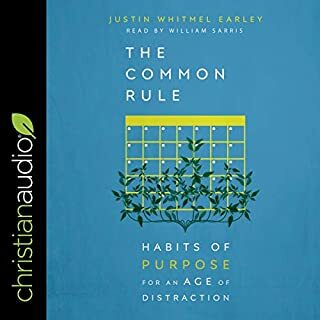 I have recently decided to return to Church after not attending since childhood, this book is a great guide and will probably listen to it more the once. Fr McKenzie is superb and anointed as both author and narrator, it never flagged. Yes I would, it is a helpful book that have helped me in understanding my faith better. Am just great full there is one audio book on this subject. I really enjoyed this introduction to Anglican thinking and history. It sheds light on the contribution that anglicanism has made to the Christian faith. Informative glimpses into an otherwise unknown denomination. Revealed suspicions on changes into light of day.